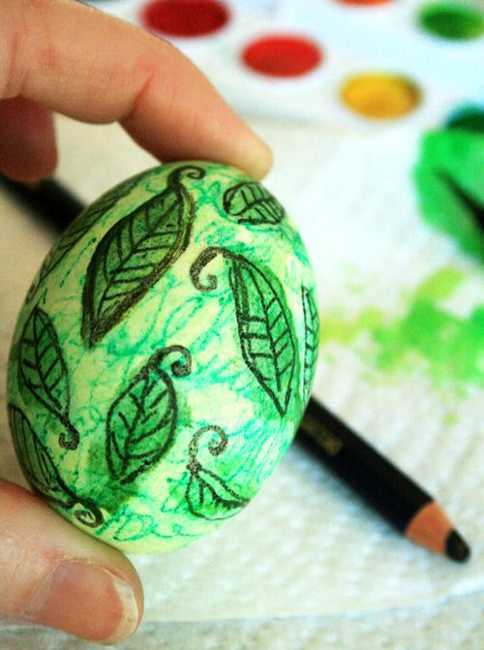 Coloring Easter eggs is a fun decoration project that you can enjoy with your kids. Watercolor Easter eggs is a creative art project that add soft charm to your Easter ideas. It is a wonderful project for the whole family. 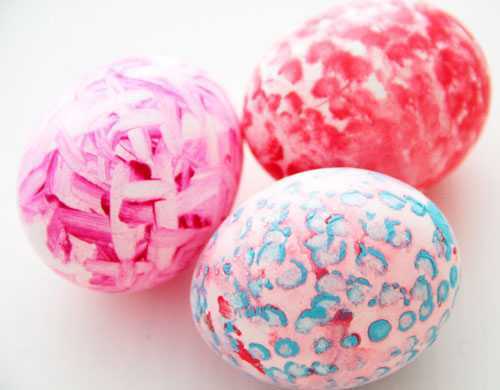 Exploring an interesting watercolor technique for Easter eggs decorations can leas to many surprising and creative results. 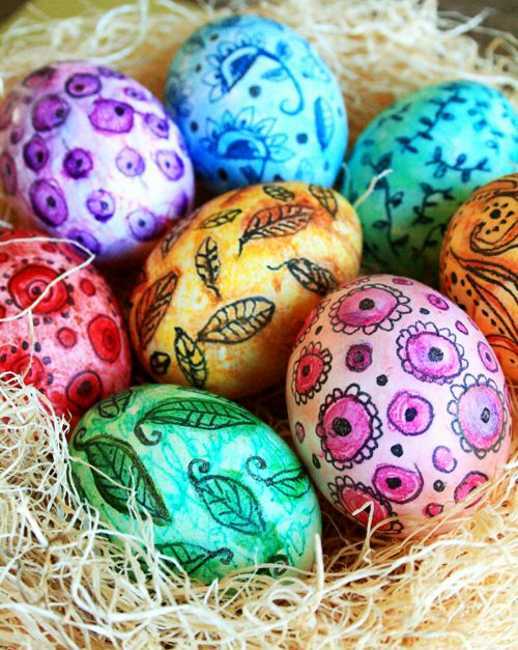 Watercolor painting is an asy way to create unique Easter eggs with beautiful colorful designs. 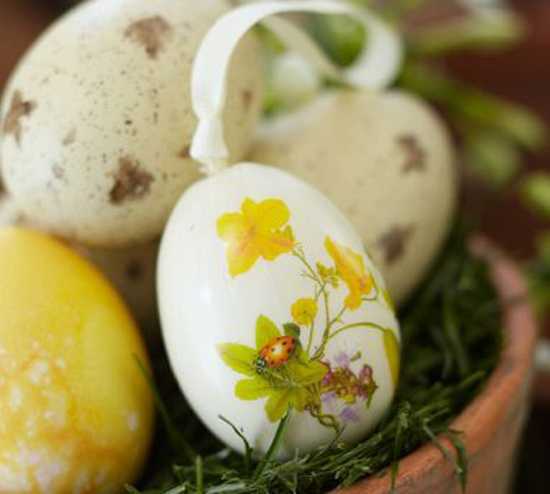 Tender and elegant watercolor Easter eggs do not stain and showcase permanent and very artistic designs. Using watercolors are simple. 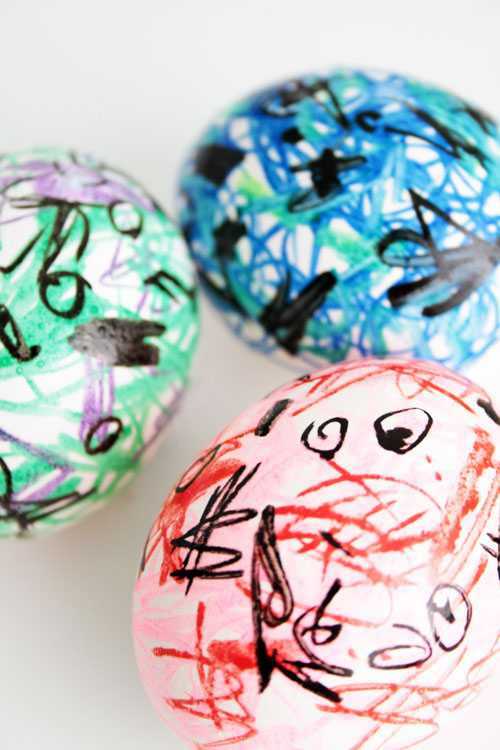 Watercolor Easter eggs decoration looks spectacular, offering great opportunities for you and your kids to explore various affects and play with colors. 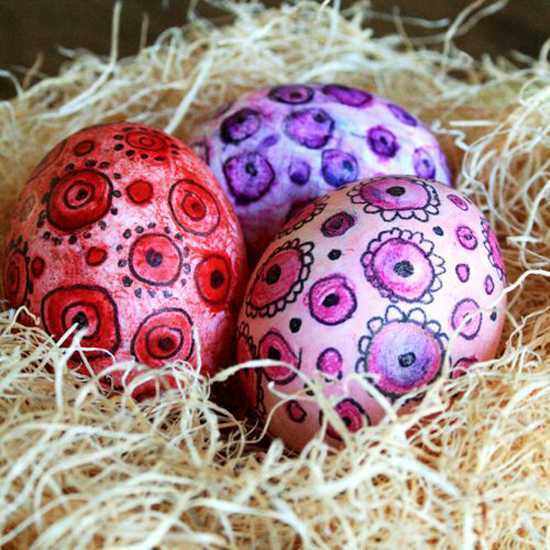 It is fun to prepare watercolor Easter eggs for home decoration. They make unique and very special gifts, and create stunning Easter table centerpieces. 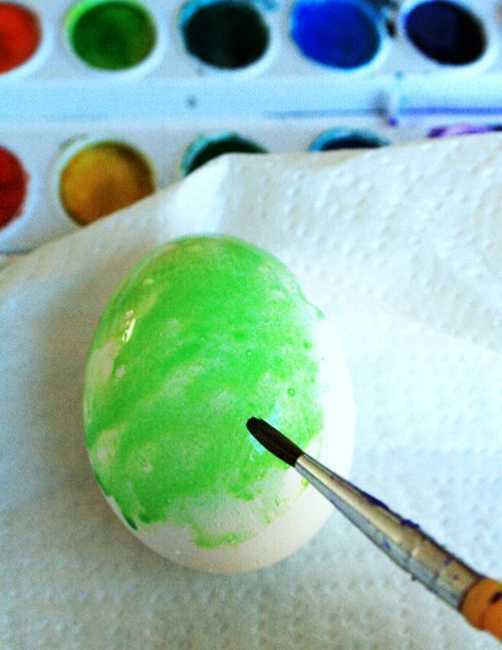 Start with hard boiled eggs and use a set of Crayola watercolors for adding soft designs to Easter eggs. First paint eggs with your favorite color that provide a nice background for your watercolor design. While the paint is still wet add your designs and let the color drip, watching a color dispersion and creating an amazing watercolor wash.